VCU is adding a minor in LGBT+ and queer studies in the fall, the university announced last Thursday. Students can already start enrolling in classes for the minor, which will require 18 credits. Nine of those credits must be in upper-level courses. It will require all students to take an introductory course in LGBT+ and queer studies, and an additional five in the field. 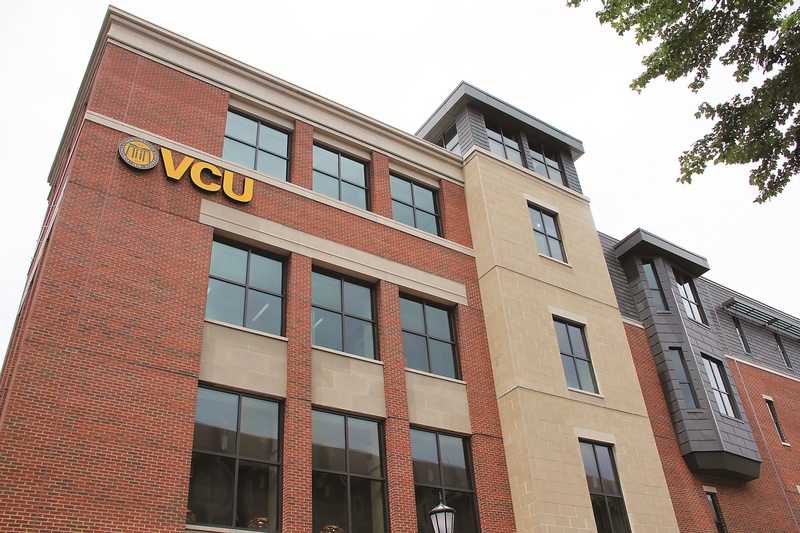 VCU is the first public four-year university in Virginia to offer an LGBT+ studies minor. Students from any major in the university will be able to select the new minor. They will not have to identify as LGBTQ. “Regardless of disciplinary major, our students will eventually interact with people who are LGBT+ and queer — in the workplace, in their neighborhoods, in their social spaces — and they need to approach their interactions with cultural humility and responsiveness,” said Elizabeth Cramer, a professor from the school of social work, in a news release. “I’m hoping that students who don’t identify as LGBTQ will be attracted to this minor, in part, because of this. Students will also have to choose from a range of electives to get the interdisciplinary minor. One course has to focus on race or ethnicity in relation to the LGBT+ experience and another has to focus on the LGBT+ experience outside the U.S. Some courses in the Department of Gender, Sexuality and Women’s Studies will also qualify as electives. Among them are Trans Theory and Activism, Queer Cinema, Activism Practicum in Feminist and Queer Organizing, LGBTQ Health and Wellness, Narratives of Asian American Sexualities and Gender, and Sexuality and HIV in African Literature. The minor is designed to highlight a range of studies, so students will not be able to take electives from the same discipline. “Our idea is that it is important for the minor to reach across the departments in order to highlight the field’s interdisciplinary nature and to be accessible to more students,” Canfield said. The College of Humanities and Sciences recently hired three LGBTQ studies scholars as part of a hiring initiative seeking to improve interdisciplinary collaboration and research. In September, more than 300 students attended a university event highlighting the research of 14 scholars in the field of LGBTQ studies, including the three new faculty members.